Replace lost Arcas/Wart Hog fin, or use to build your own rocket. 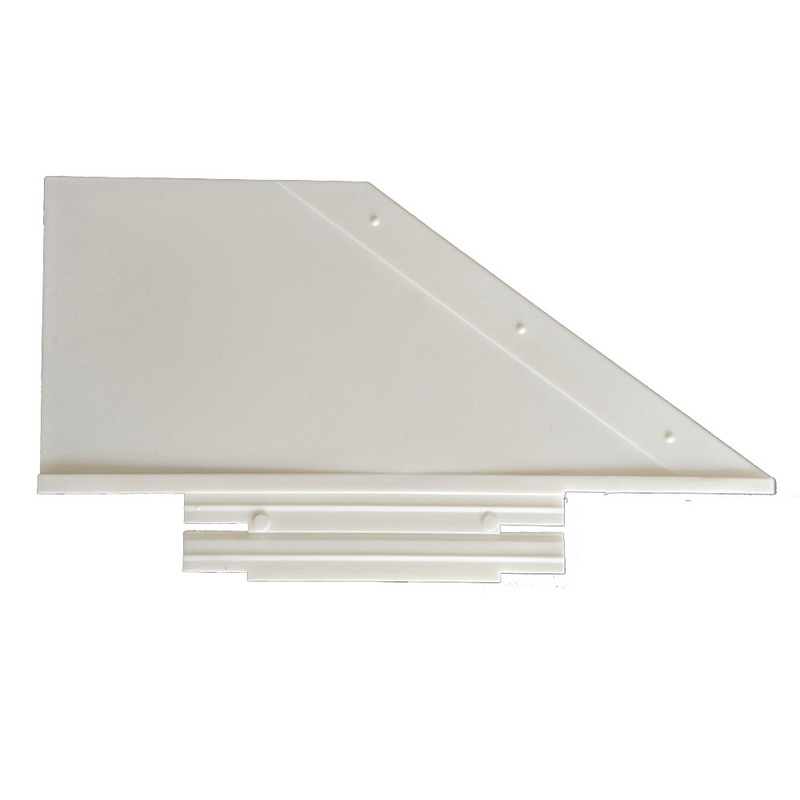 These fins are made from high-impact polystyrene can either be used with Aerotech Finlock™ Mount or glued to the body tube. If used with FinLock™ mount 1.9" or 2.6" body tube must be used.